A probiotic super food with aloe Vera that consists of enhanced health benefits for our consumers. anthraquinones essentially contained in the aloe vera plant. It gives nourishment to your body by facilitating healthy digestion, immune support and function, regulating weight and energy levels among others. 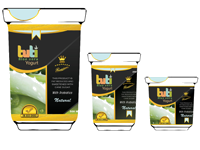 "I am happy to report that my family and I have been consumers of the Tuti Yoghurt for the last one month. The yoghurt is tasty and best of all has less sugar than similar products in the market. I would gladly recommend Choice Health Network Products (Tuti Yoghurt) to anyone." "Awesome yoghurt! Delicious, unique taste and not too sweet!" "Tuti Aloe Vera Yogurt does wonders for my skin. It boosts my digestive process, allows me to watch my weight and gives me a natural glow. Beautiful product from a wonderful company." "Tuti Aloe Vera Yogurt tastes a little bit like heaven. I love its look, its taste and most of all the goodness in one pack. Thank you Choice Health Network." "Amazing product. 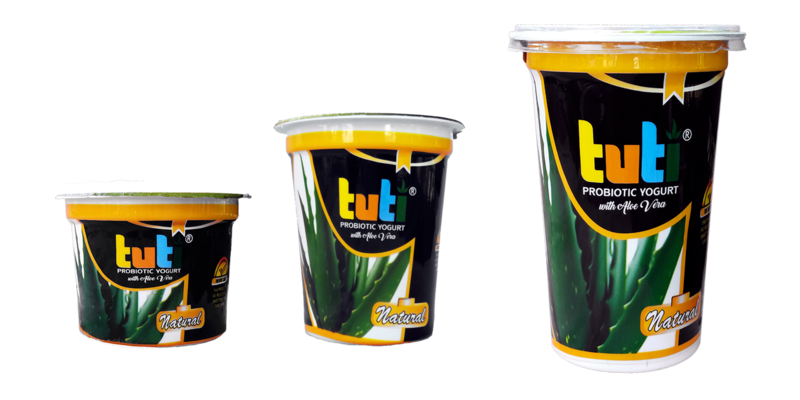 Tuti Aloe Vera Yogurt is the most nutritious yogurt. 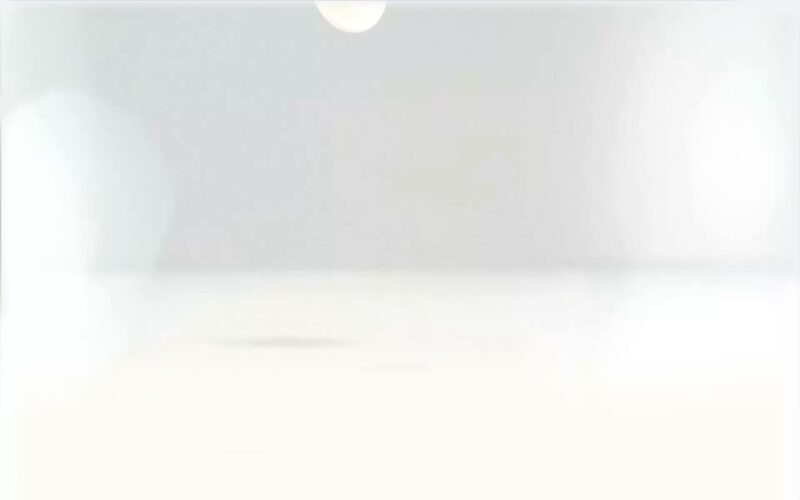 I enjoy the yogurt very much. It gives me an energy boost especially on those long and busy days. Thumbs up Choice Health Network."